The government takes federal drug trafficking charges very seriously. Depending on the type of substance and quantity involved, penalties can include a lifetime of incarceration and millions of dollars in fines. Although that is an extreme example, the majority of these cases do result in some time behind bars, and are considered felonies, which comes with lifelong consequences as well. Generally speaking, state and federal drug trafficking laws pertain to the possession, manufacturing, cultivation, delivery, sale, or purchase of an illegal or controlled substance and it is possible to be charged under either set. Each city, like Philadelphia, has different penalties and handles cases in a unique way, though the federal guidelines are steadfast, regardless of the state. In some situations, the state may handle a trafficking case. The regional laws may also be given preference over federal drug trafficking laws. For example, the feds have agreed to a hands-off approach in states where marijuana is legal, even though it is still illegal per the federal guidelines. However, they can and do step in during serious situations, especially where the sale, manufacture, or transport of a substance is concerned. Federal drug trafficking laws break substances up by “Schedules” based on the danger they present, the likelihood they’ll be abused, and their medicinal value. More “dangerous” substances rank closer to Schedule I, while the less likely to be abused are Schedule V. A few of the most common substances are broken down below. 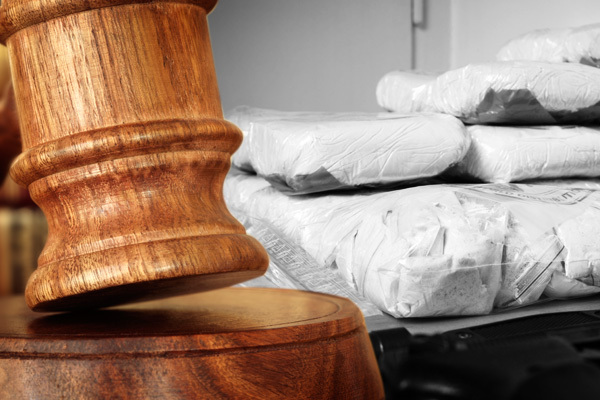 The federal drug trafficking laws consider the Schedule of a substance as well as the quantity and circumstances before determining a particular punishment. Most drugs fall under group guidelines, though there are some substances, like marijuana, that have special rules. Marijuana trafficking in Philadelphia, Pennsylvania is often rated based on the number of plants involved, but when this isn’t possible, the legislation considers one kilogram to be the equivalent of a single cannabis plant. For a first-time offender, fewer than 50 can result in as much as 5 years behind bars and up to $250,000 in fines. The penalty for 50-99 can reach 20 years and $1 million. After this, mandatory minimum sentences are applied. For example, there is a 5-year minimum sentence if 100-999 plants are involved, but the penalties may reach 40 years and $5 million. More than 1,000 plants has a minimum of 10 years, but could result in a life sentence and $10 million in fines. To be clear, these are all first-time offender penalties. The punishment typically doubles for a repeat-offender. The rest of the penalties are typically broken up by schedule. On the very low end, an offense involving a Schedule V substance may result in 1 year imprisonment and $100,000 in fines. On the other end of the spectrum, a penalty for Schedule I or II substance could be a 20-year sentence and up to $1 million in fines. Again, the penalties generally double for a repeat offender. Mandatory minimum sentences also apply with some substances, such as fentanyl, fentanyl analogue, heroin, LSD, methamphetamine, and PCP. For example, 4-49 grams of pure methamphetamine comes with a minimum sentence of 5 years for a first-time offender and 10 years for a second-time offender. If there were more than 50 grams involved, the minimums climb up to 10 years and 20 years, respectively. It’s important to retain a competent attorney who routinely works with federal drug trafficking laws as soon as you realize you’re being charged. Someone who specializes in the field may be able to have your charges reduced or dismissed, depending on the factors of your case. 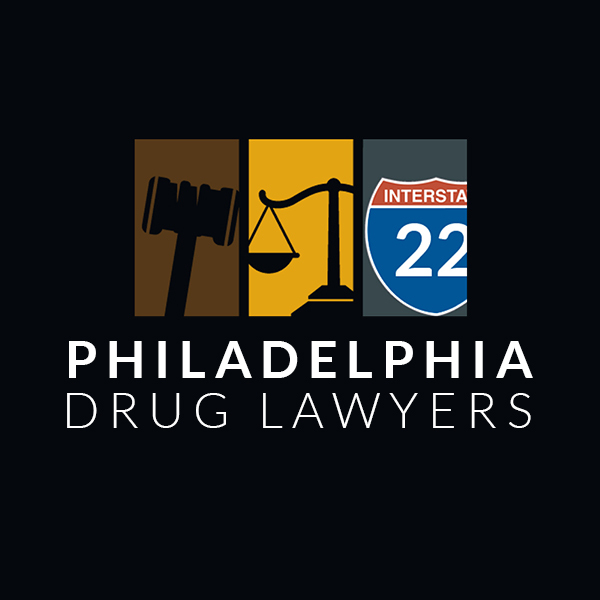 To receive a free consultation with an experienced lawyer, review the profiles listed on Philadelphia Drug Lawyers and call to schedule an appointment today.